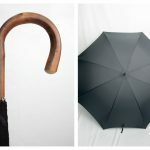 Gents formal umbrellas are used by presidents, prime ministers, government officials, diplomats or other gentlemen in formal occasions. 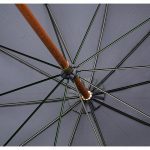 Because of it's size, this type of umbrella is also called the family umbrella. 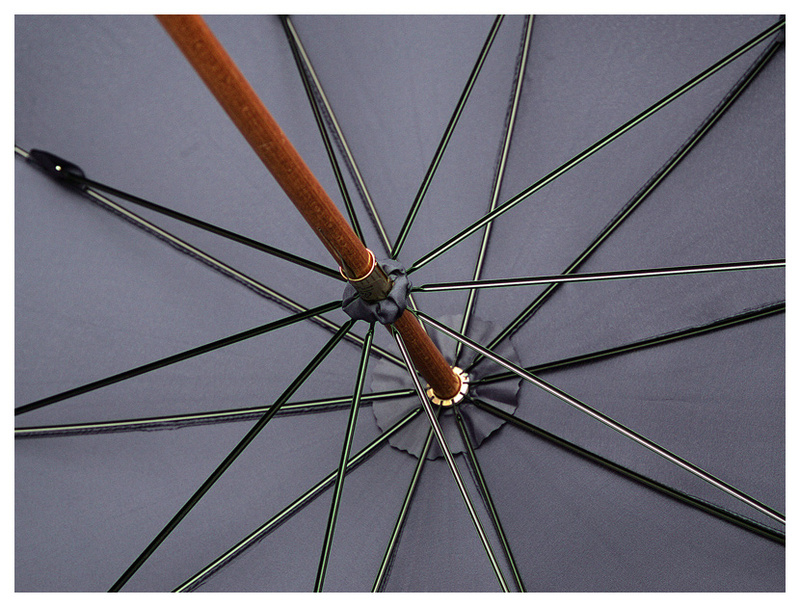 This premium quality, wind-resistant umbrella has a metal shaft and a chestnut handle. 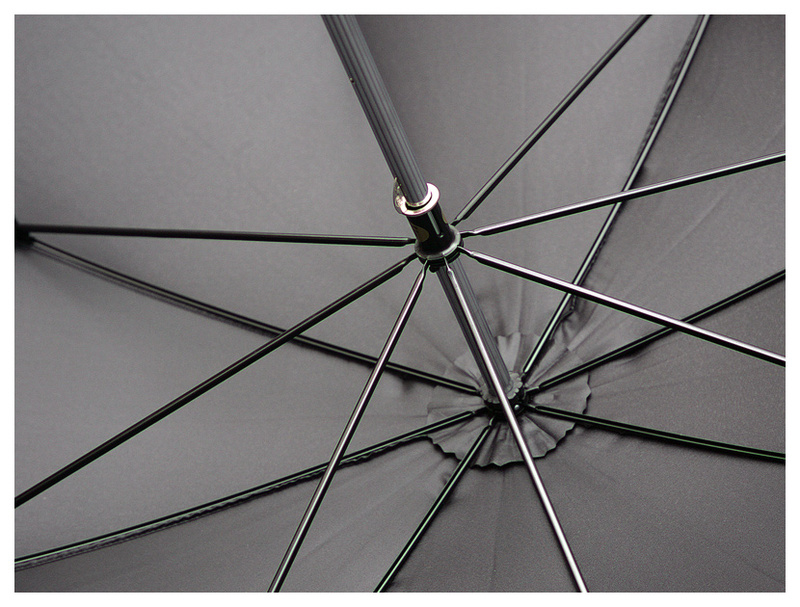 With black lacquered, rustproof metal ribs, 76 cm in length. 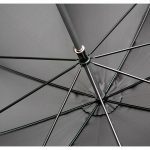 It is made from a polyester canopy and has manual opening. 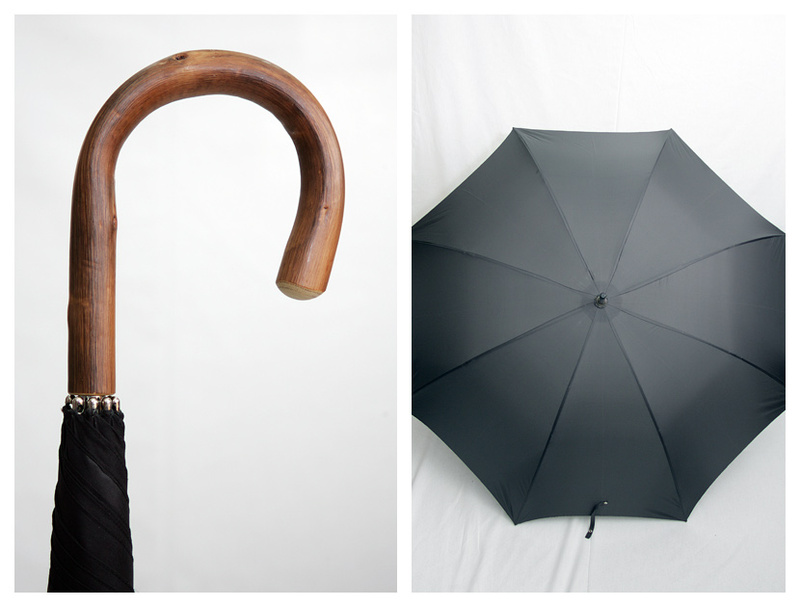 Colors: black, gray, blue, white.